Dream House Foundation is passionate about the community and passionate about hard working families, who are getting up every morning going to work and taking care of their families. 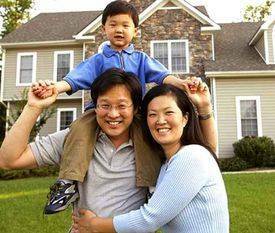 Our community is a reflection of us; Dream House Foundation is committed to helping our communities grow, strive and achieve the American dream of home ownership. Dream House Foundation is leveling the playing field with our efforts to serve the community. 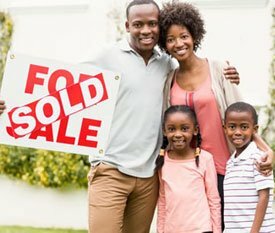 Purpose: To be a leader in affordable housing solutions by having a reliable down payment assistance program for individuals and families, in the mortgage industry. Providing enhanced services and profitability channels that can be utilized to give back to the community and those who are in need. Vision: To provide quality services that exceed the expectations of our community. Mission: To build long term relationships with our community clients and partners to provide exceptional customer services by pursuing business acquisitions through innovation and compassion. Core Values: We believe in treating our community with respect and honor. We grow through creativity and innovation. We promote honesty, integrity and business ethics into all aspects of our business solutions. Goals: Nationwide expansion in the field of down payment assistance and develop a strong base of core mortgage lenders, that shares the same sentiment to help low-income-to-moderate home buyers purchase homes. By implementing these strategies, it will increase support for affordable housing services and build a great reputation in real estate and local communities as a key player in the housing market. Integrity: Integrity stands at the center of everything we do at Dream House Foundation. Our mindset is always do things the right way, all the time. Dream House Foundation will continue to stay true to the community we serve, without compromising.